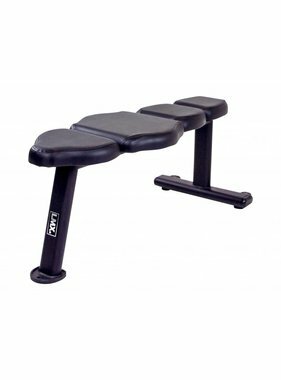 The LMX1066 LMX. 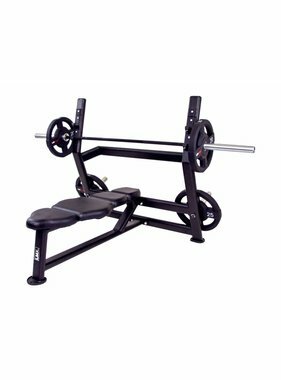 Barbell rack for 5 pcs (black) is a sturdy, black powdercoated barbell rack that is suitable for intensive commercial use. 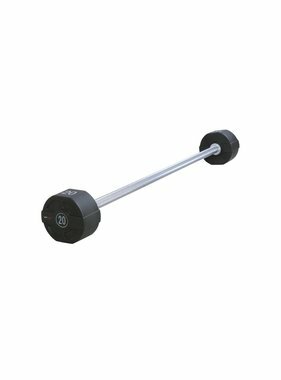 The rack holds up to five barbells and is fitted with rubber cradles so the barbells do not get damaged.